Panda Watch: Is She Pregnant? 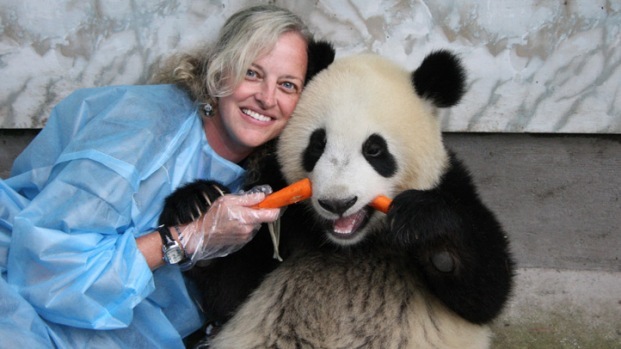 The National Zoo is keeping a 24-hour watch on the giant panda, Mei Xiang, to see if she will give birth. And so can you. Check out the Panda Cam at the National Zoo. The Zoo said a team of FONZ volunteers has been watching the camera around the clock and have been trained to spot behavior that indicates imminent birth. Panda staff are on call round the clock to respond once those behaviors have been noticed. Mei Xiang is busy building a nest of bamboo and mulberry branches. Scientists detected a rise in her hormone levels last month. But it is difficult to tell if a panda is pregnant until it actually gives birth. Scientists artificially inseminated her twice in January. Mei Xiang has only been pregnant once when she gave birth to the lovable, huggable Tai Shan in 2005. 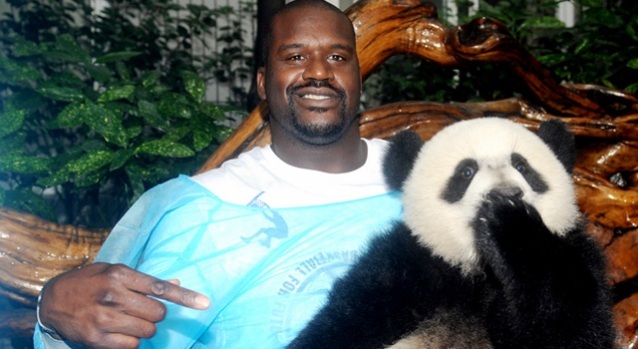 The beloved panda was sent to a breeding program in China last year.